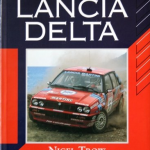 Nigel Trow has written five books on Lancia and is a veritable expert on the marque. 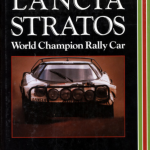 He has a few remaining copies of his books, Lancia Delta, Lancia Stratos, and more importantly, Lancia Racing. 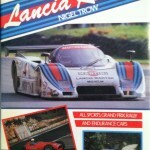 Hard to find and priced accordingly, email him directly at: <nitrow@tiscali.co.uk>. He’ll even sign them for you.